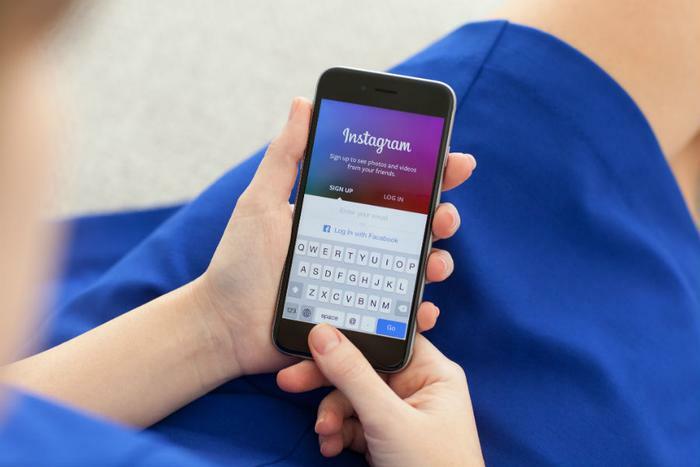 Both Facebook and Instagram will be rolling out a new feature in the U.S. in the coming weeks that will allow users to track how much time they’ve spent on the apps. Additionally, users will have the option to set daily minute limits on the app, at which point the user will get a notification if they’ve exceeded the time limit they’ve set. However, going over the self-imposed timer won’t prevent users from continuing to scroll through the app. This isn’t the first instance of a company allowing users to see just how much time they’re spending on their phones or on a certain platform. Apple recently unveiled new software that will allow users to monitor their iPhone use. The decision came after Apple received a great deal of backlash from investors regarding the addictive quality of its devices. Similarly, lawmakers are pushing for legislation for more research on technology’s impact kids. The bill -- entitled the Children and Media Research Advancement Act -- would spend $95 million that would include long-term studies over the next five years.